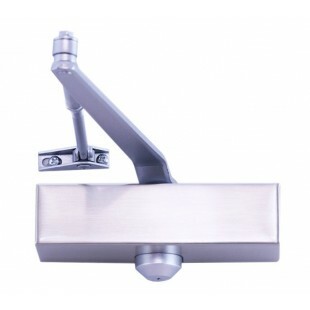 These fire door closers offer a great solution for doors that require a closer which is CE marked against EN1154 and fire rated to EN1634. 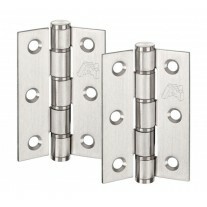 It has a closing force of EN Size 3 with an adjustable force of EN size 2 - 4 by position. This overhead door closer features adjustable sweep speed as well as adjustable latch speed and is power adjustable by position. 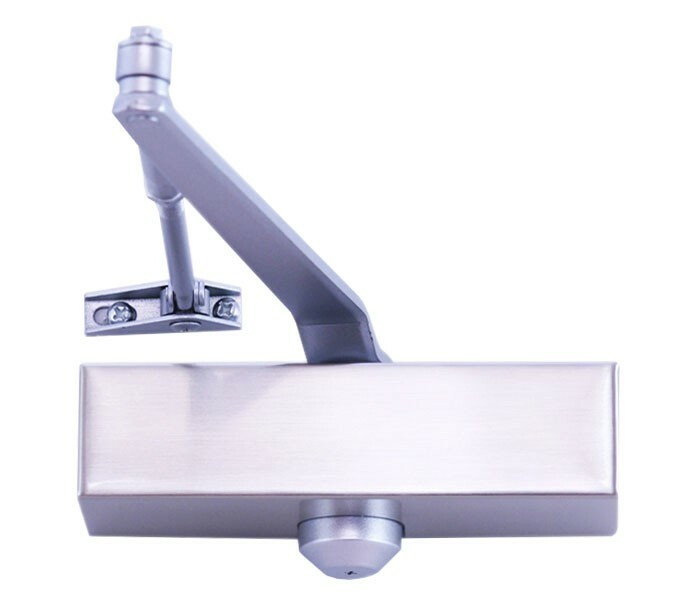 These fire door closers have a sleek and contemporary satin stainless steel cover, giving it a high-end appearance that will suit most applications in both commercial and residential premises. 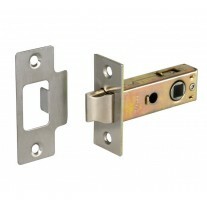 Supplied complete with pivoting arm, fixing plate and the necessary fittings. 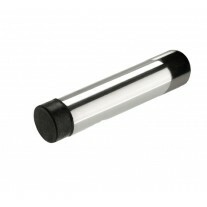 Suitable for doors measuring up to a maximum of 950mm in width and 60kg in weight.